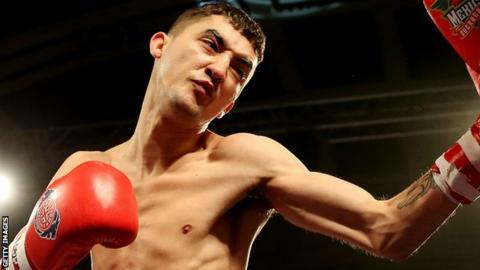 Welsh flyweight Andrew Selby made a dazzling start to his professional career, beating Tanzanian Haji Juma in Newport. Wales' most decorated amateur boxer forced his opponent down in the first and third rounds. Selby then stopped Juma two minutes into the fourth round. Selby, the younger brother to current World IBF Featherweight champion Lee Selby, wants to return to the ring as soon as possible. "It's not confirmed, but I'm trying to have another one or two bouts before Christmas," he said.